One of the world’s most sophisticated VPNs, Hotspot Shield Elite Plus VPN is now available with some massive discounts. Head over to Wccftech Deals and get Hotspot Shield Elite Plus VPN Lifetime Subscription for just $70! When you browse the Internet, you’re leaving behind a trail of personal data that can make you vulnerable to cyber attacks. 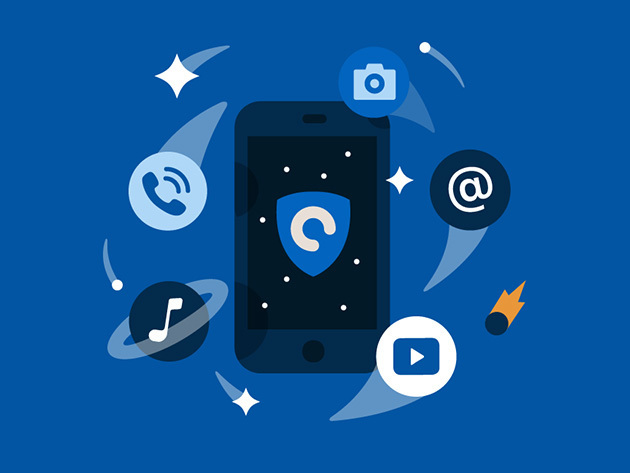 With Hotspot Shield, you’ll reduce that probability as your data is encrypted and secured on a private network without slowing your browsing down. And now, with the roll out of the brand new and improved Elite Plus plan, you’ll get comprehensive protection on up to 10 devices simultaneously on public WiFi anywhere in the world.